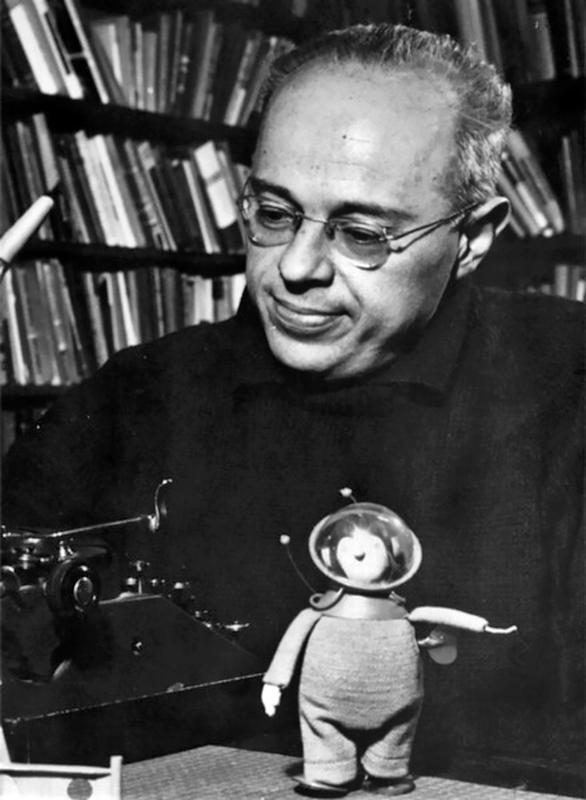 A new centre named after Polish science fiction writer Stanisław Lem is being established in Kraków. Named “Planet Lem”, the Centre for Literature and Language will explore the themes that interested the author, bringing them to new generations of readers. The author of celebrated sci-fi novels such as Solaris, Lem was born in Lwów (now Lviv, Ukraine) in 1921. After the city was incorporated into the Soviet Union at the end of the Second World War, the Lem family was resettled to Kraków, where the young Stanisław started studying medicine, which he later abandoned. His literary debut came in 1946, with the novel The Man from Mars, in which scientists confront a creature from the red planet. Over the next four decades, many other science-fiction books followed, along with essays on topics such as technology and progress. Lem left Poland in 1982 during martial law, living in West Berlin and Vienna, but returned to the country at the end of the decade. He died in Kraków in 2006. The new centre will be based inside the former salt storage house in Kraków’s Podgórze neighbourhood, a low building from 1787. 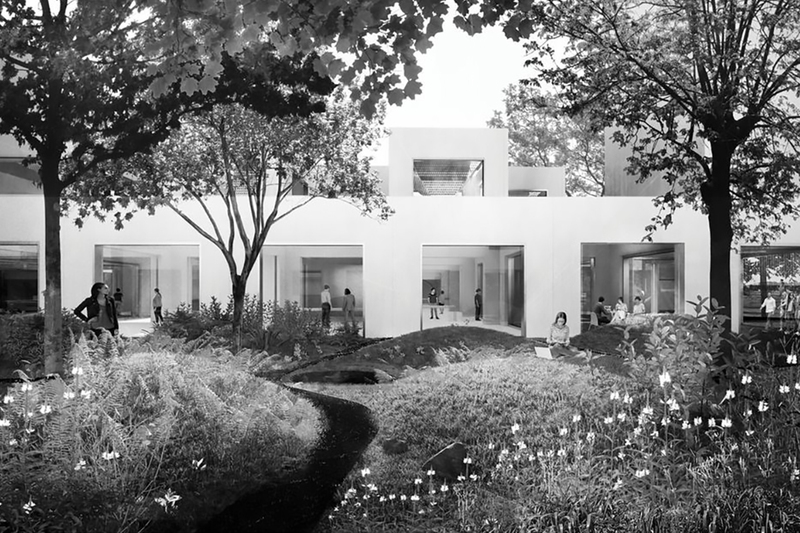 The architects have already been chosen in a competition, which was won by acclaimed Polish studio JEMS architects. Based in Warsaw, the studio has designed several recognisable buildings across Poland, from the Hala Koszyki food hall in the capital city to the Pixel building in Poznań. 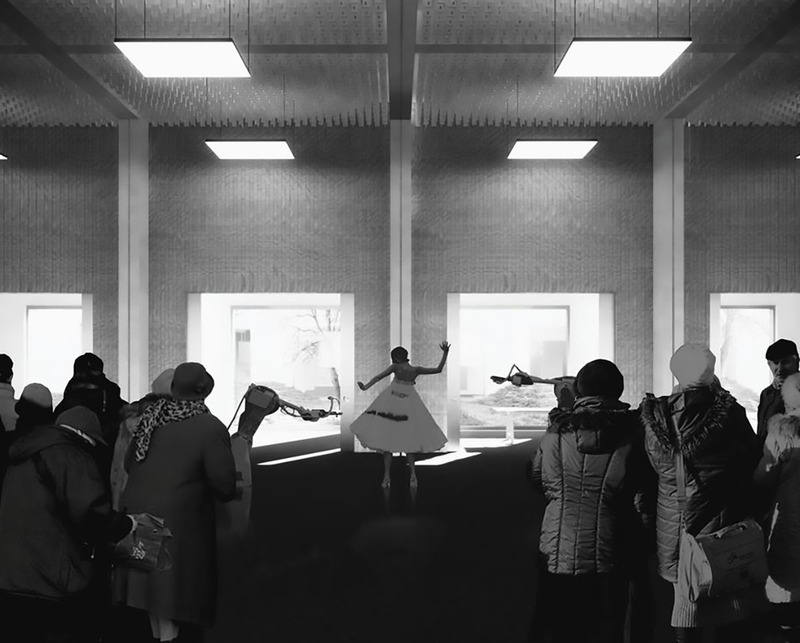 Based on the old salt storage building, the architects will create a space “between existing and designed fragments”, with elements that echo Lem’s work. 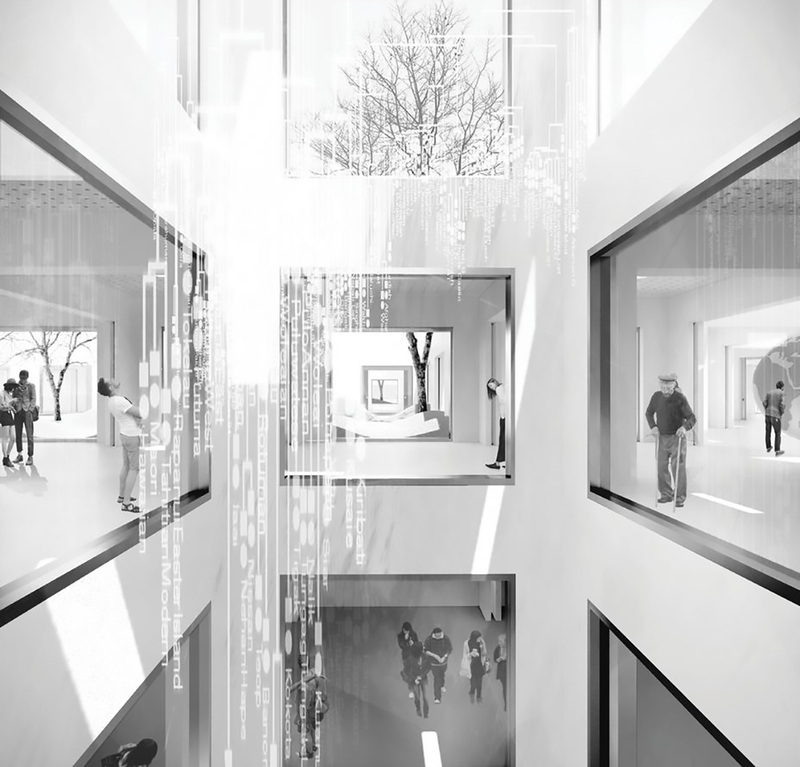 In the underground part of the building, visitors will feel like they have been transported to another planet – as one of JEMS architects’ staff put it. The centre’s key feature will be a permanent exhibition based around concepts that interested Lem as a writer, from technological progress to the frontiers of knowledge. 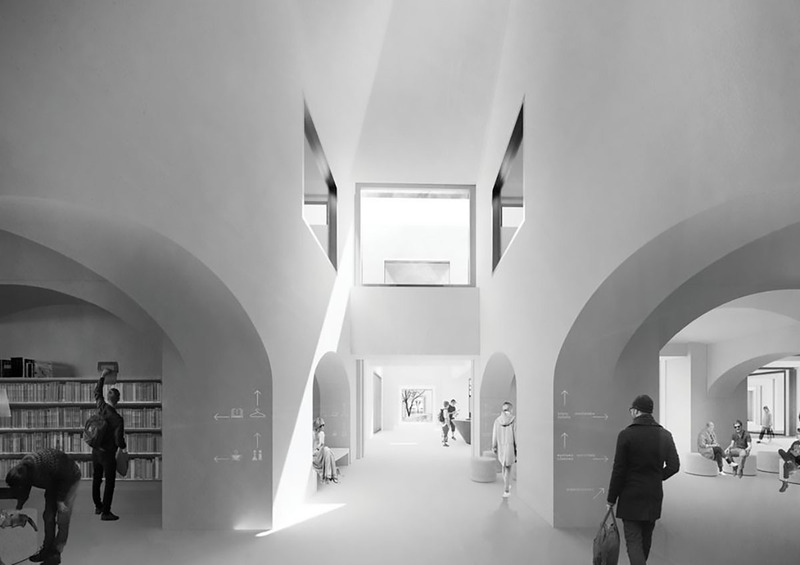 It will also include an auditorium, a bookshop, a reading room and co-working space. “Planet Lem” is set to open in 2023, with the project expected to cost around 105 million złoty.